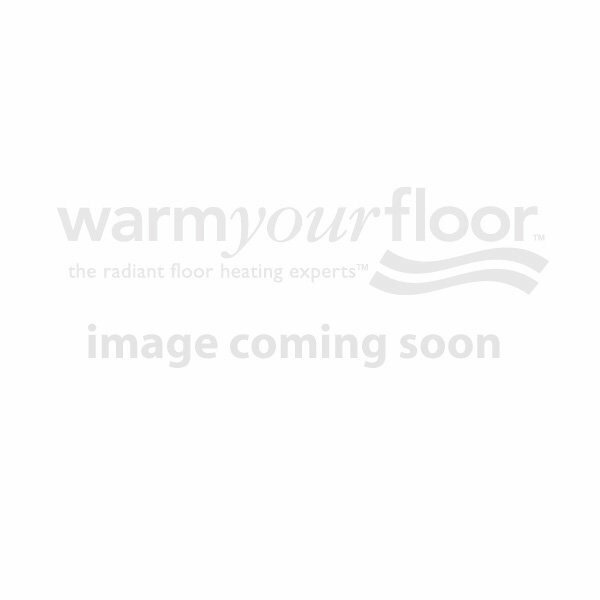 Looking to add radiant floor heat to a high-traffic bathroom or kitchen tiling project? Uncoupling membranes have you and your floor covered! The unique channel design in cable installation membranes makes it easy to snap cable right in for easy installation of electric radiant floor heat. Cable installation uncoupling membrane is a 4-in-1 layer that supports tile and stone floors via load distribution, and protects subfloors from wetness and humidity with vapor management and waterproofing properties.